The insurance industry loss from hurricane Michael is estimated to be between $6.8 billion and $10 billion, according to catastrophe risk modeller RMS. The estimate from RMS consists of insured losses from hurricane Michael’s wind and storm surge damage across Florida, Georgia, as well as other areas of the Southeast and Mid-Atlantic regions and includes losses to the National Flood Insurance Program (NFIP). Hurricane force winds are estimated to have caused between $6.4 billion and $8.7 billion, while Michael’s storm surge is estimated to have caused between $400 million and $1.3 billion of insurance industry losses. 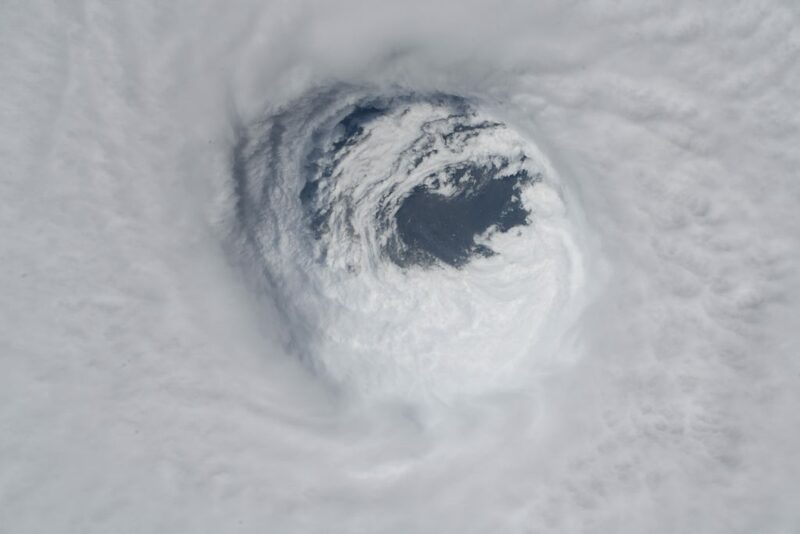 This compares to the estimates from Karen Clark & Co. which said the hurricane would likely cause almost $8 billion of losses to the insurance and reinsurance sector, AIR Worldwide which estimated between $6 billion and $10 billion and Corelogic which said up to $5 billion. RMS’ estimated includes property damage and business interruption to residential, commercial, industrial, and automobile lines of business and factors in post-loss amplification as well as non-modeled losses. Most of the insured losses are expected to fall to residential lines of insurance. The National Flood Insurance Program (NFIP) component of the loss estimate is said to be between $250 million and $750 million. Hurricane Michael is estimated to have caused an economic loss in a range from $8.5 billion to $14 billion, but this does not include infrastructure such as roads and utilities, or government-owned property, which is often self-insured or uninsured, RMS said.